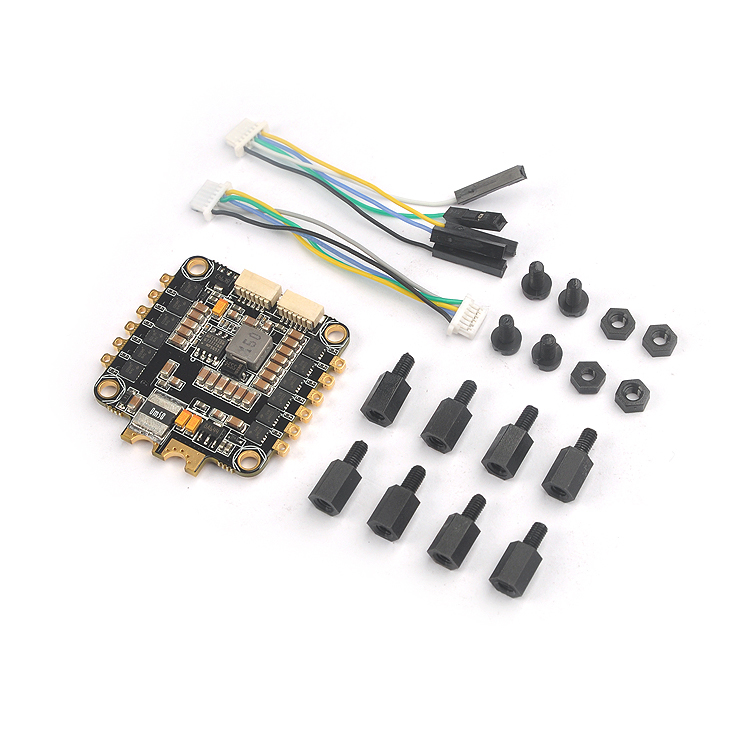 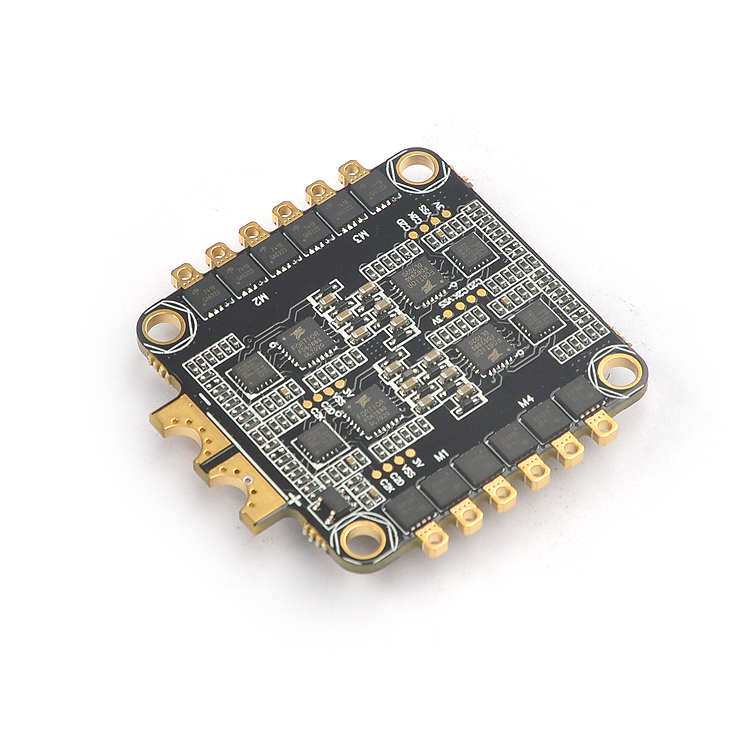 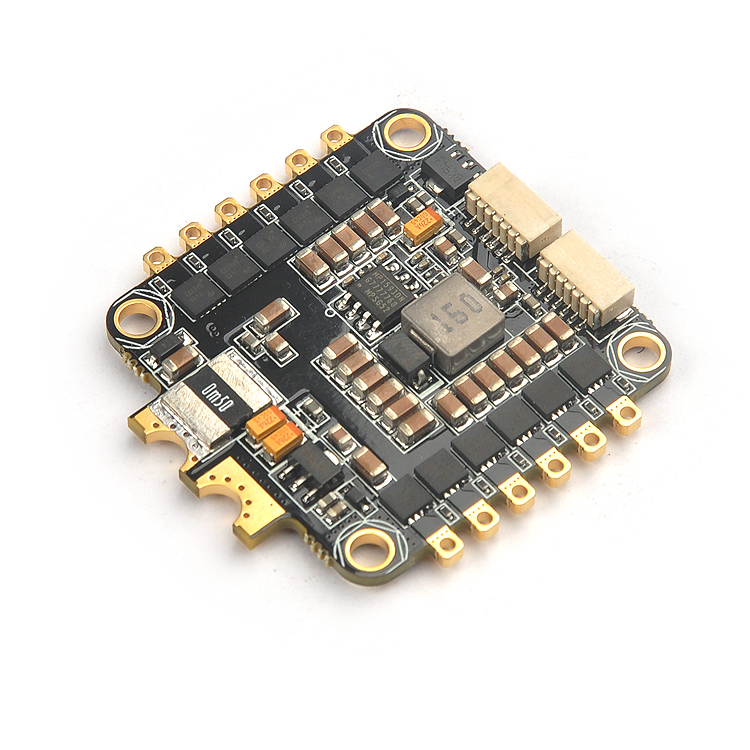 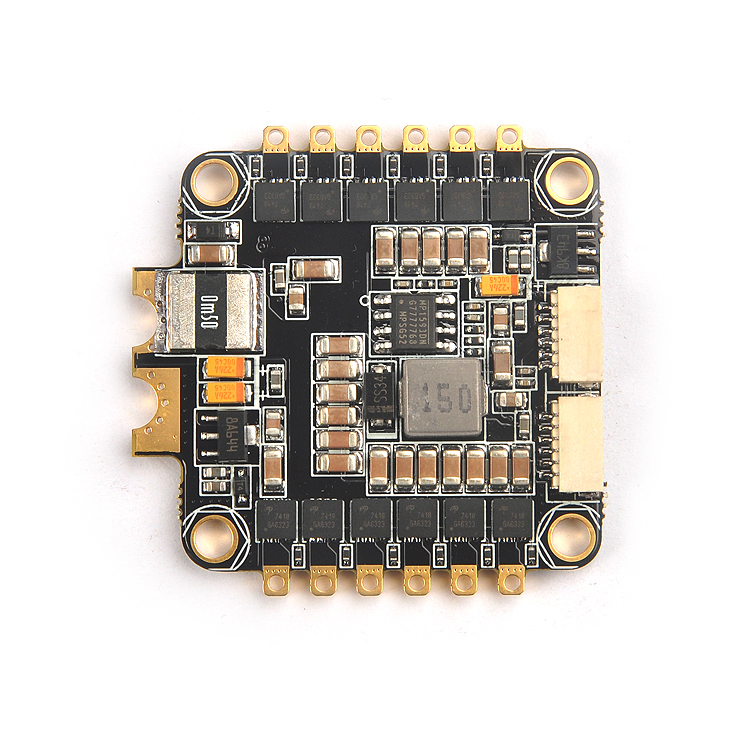 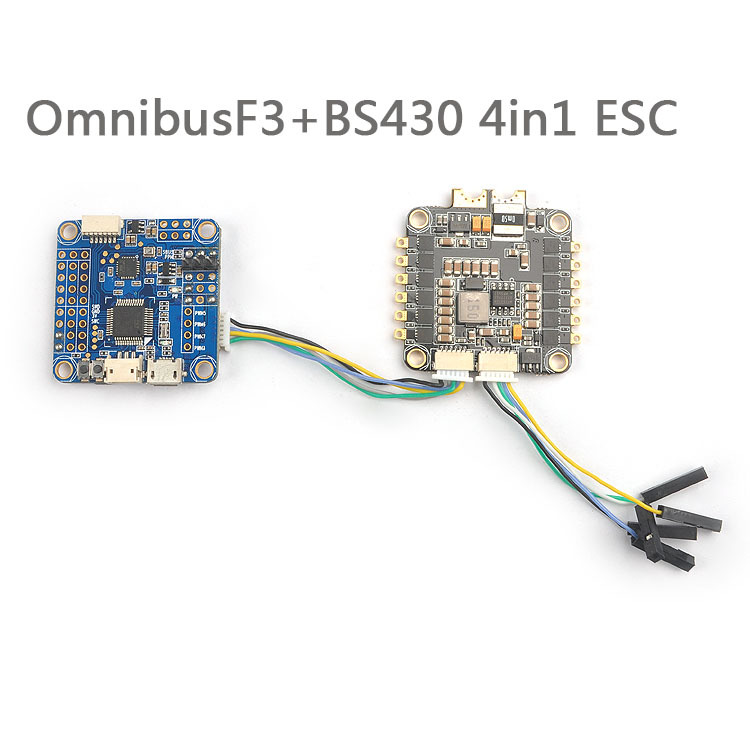 -BLHeli_S is designed for superior performance in FPV Racing, and uses hardware generated motor pwm for smooth throttle response and silent operation. 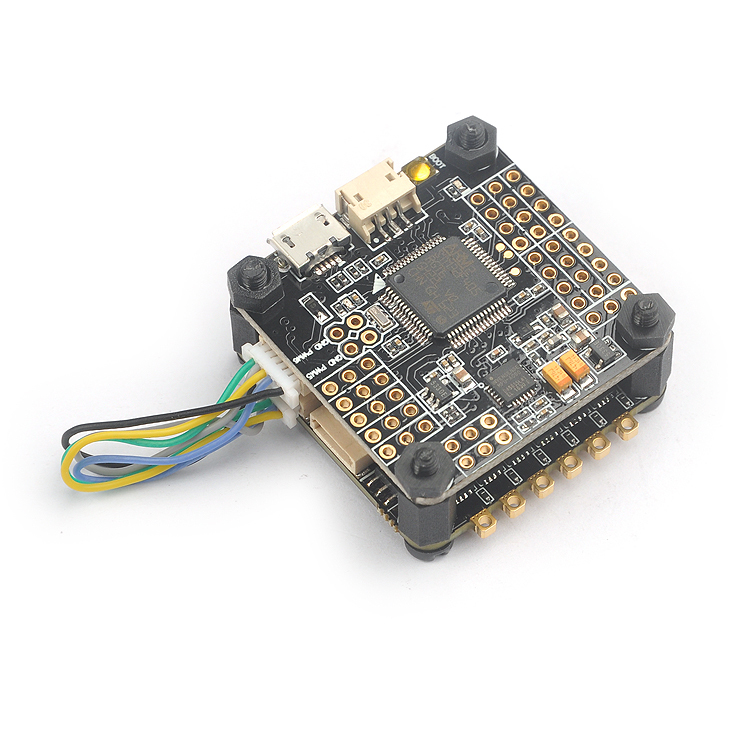 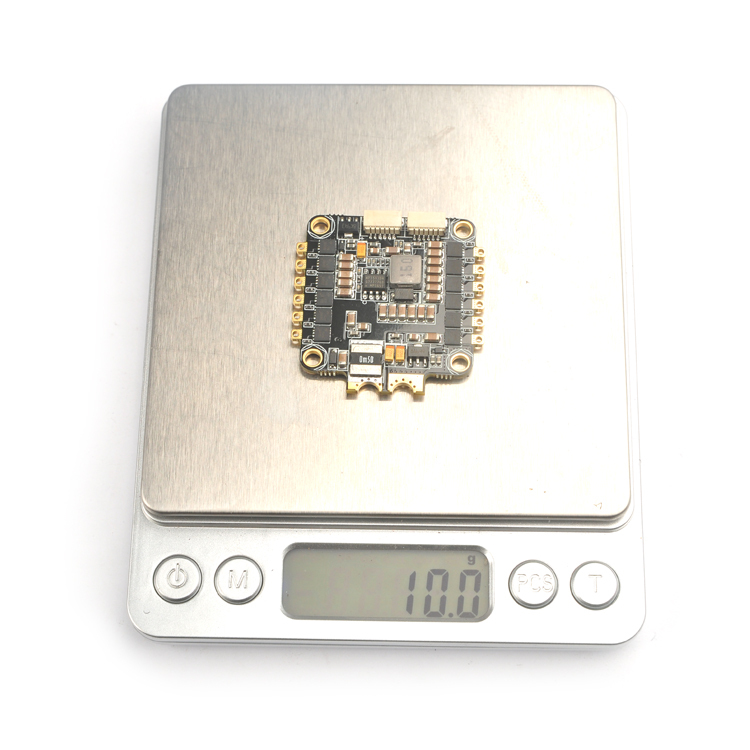 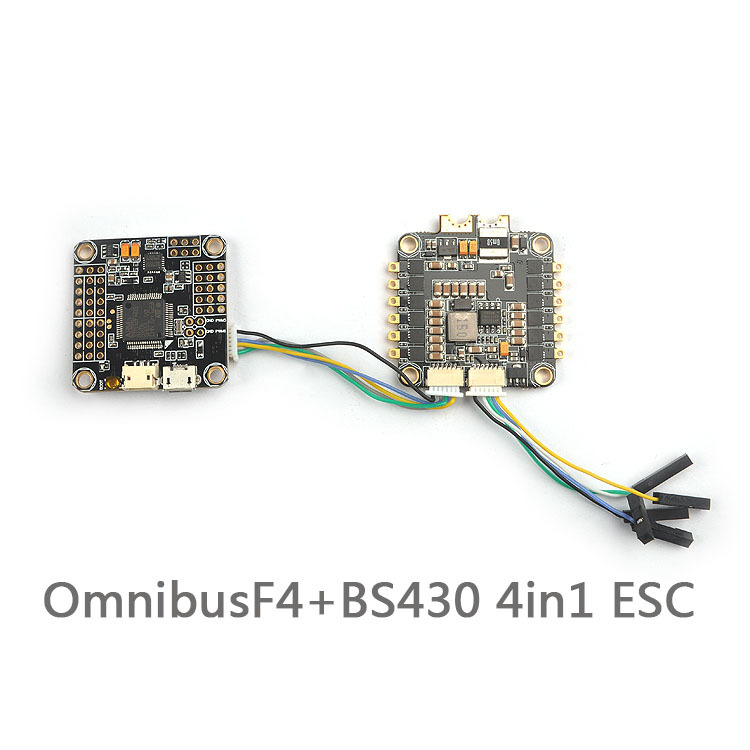 – The code also supports a beacon functionality, where the ESC will start beeping after a given time of zero throttle. 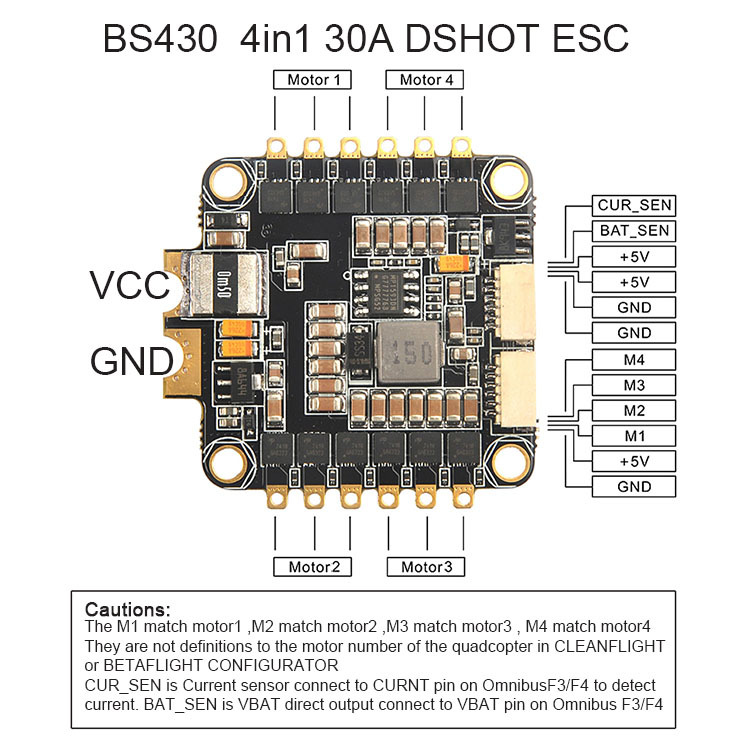 This can be very useful for finding lost crafts.